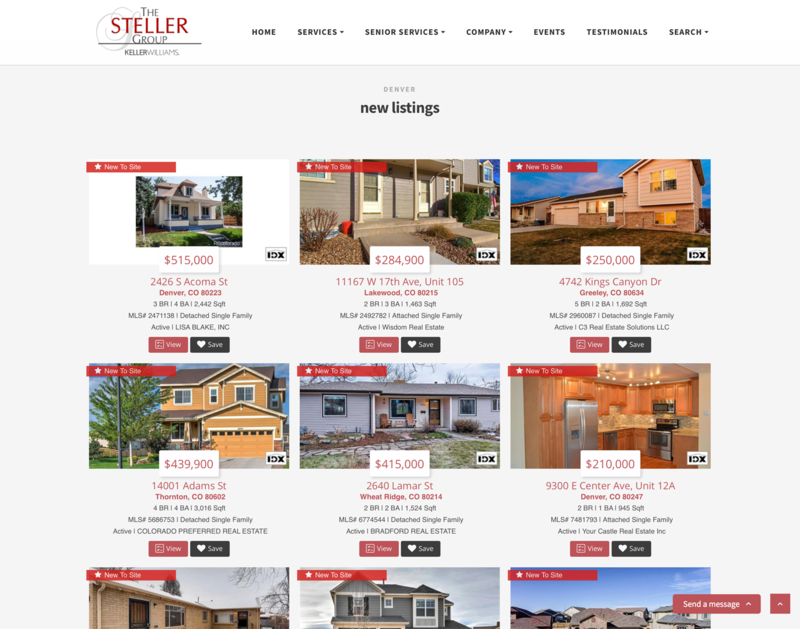 Real Estate website designed for The Seller Group in South Denver, Colorado. 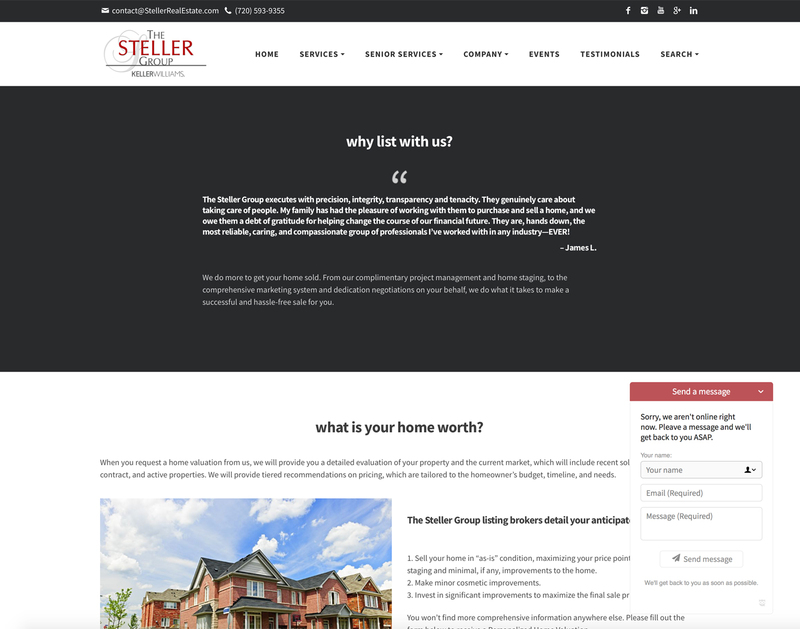 The website features over 30 custom pages with real estate IDX search integration. We’re happy to offer our clients a wide variety of services. From website design and marketing services, to graphic design and printed materials, we like to think we can cover it all. Reach out for more information and let’s get started! © 2019 Nicole Jenney Design. All rights reserved.